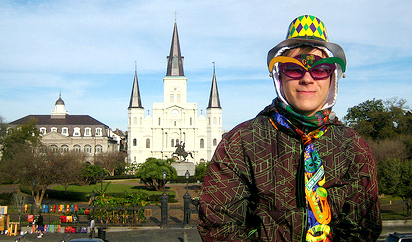 Before coming to the United States as part of the Global Undergraduate Exchange Program in 2011, Anton Dudko had a general idea about American culture. His placement at the University of Louisiana at Monroe, however, revealed that there was still much to learn. Through his Global UGRAD experience, all that was initially unfamiliar about Louisiana and the U.S. South for Dudko has now become familiar.